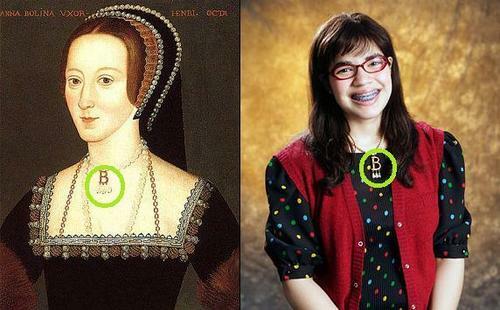 Anne Bolyen and Betty. anne totally ストール, 盗んだ betty's ネックレス. Wallpaper and background images in the アグリー・ベティ club tagged: betty ugly betty anne boylen.